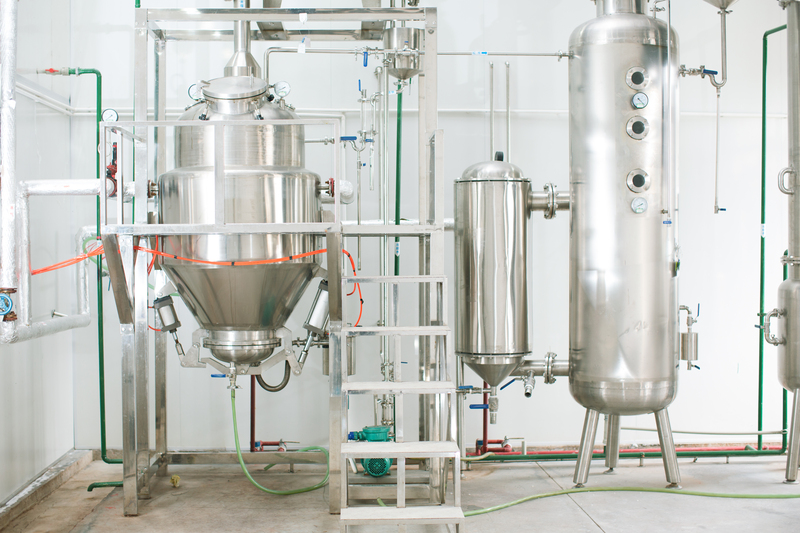 All types of SIP-installations (Steam In Place), SIP Equipment, Dry heat sterilization/ Depyrogenation tunnels, Autoclaves. See Thermal Validation. We can help you with every step from risk assessment to PQ (FMEA, IAR, RRA, URS, IQ, OQ, PQ, V-model). We can perform and coordinate qualification activities during a project such as writing validation master plans, validation plan and qualification protocols. We can assist in every aspect of risk assessments according to your own quality management system. (URS, IQ, OQ, PQ and PV). e.g during a project peek or during production.